Exhibitions Gallery have a wide variety of artists specialising in painting, drawing and sculpture with monthly solo exhibitions. Directors Ngaire Stone and Ron Epskamp have over 35 years combined experience in New Zealand’s dealer gallery arena, providing expert advice, home viewing and installation; ultimately believing that buying art should be an exciting and enjoyable experience. The gallery believes in focusing on quality artworks and building longstanding relationships with clients and artists. Exhibitions occur on a monthly basis and the gallery is available as a venue for small corporate functions. 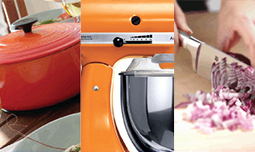 Our extensive product range is something that really sets The Homestore apart. We stock a vast range including kitchenware, glassware, dinnerware, cutlery, bath accessories, linen (bed, bath and table), mirrors, food, furniture, appliances and homeware. This means our stores are a great place to shop for people with different tastes and particularly good for wedding lists. We also offer beautiful complimentary gift wrapping and gift vouchers! 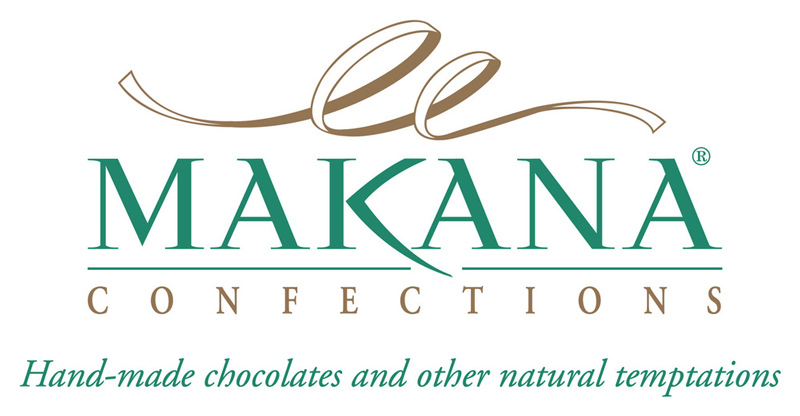 Makana Confections new Retail Store has opened at 18b Osborne Street Newmarket. The full range of hand-made, gift-quality chocolates and other confections are all now available to purchase in the heart of Auckland. These confections are all made by Makana at our Boutique Chocolate Factory in Kerikeri in the Bay of Islands. We never add preservatives or artificial colours, ensuring freshness and quality. All our products are beautifully packaged and we can individually wrap and ribbon each item to complete the presentation. Retreat is 100% NZ owned, established by Neil and Cristina over 10 years ago. 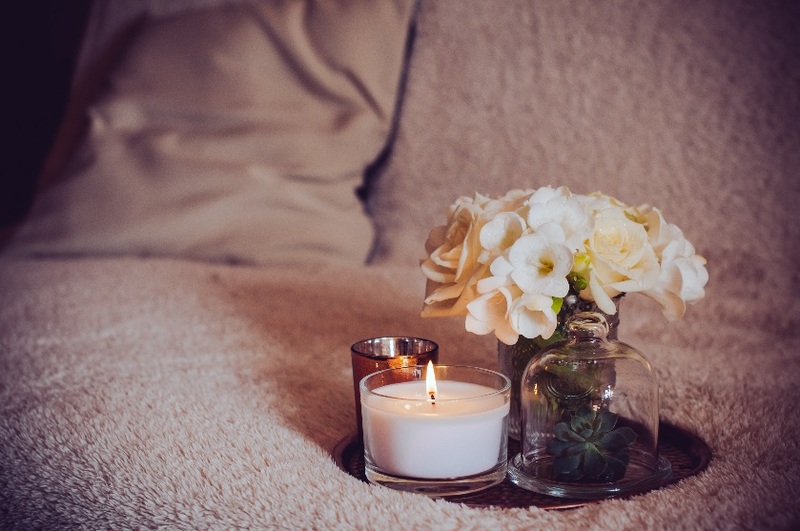 We offer customers the largest selection of premium candles and fragrance products available in any one location. We aim to offer a unique range of quality products, at reasonable prices. Our products can assist to relax the body and restore the mind in the privacy of the home or work environment. Take time to browse, and choose a special gift for family, friends or yourself. Free gift wrapping will complete your shopping experience at Retreat. 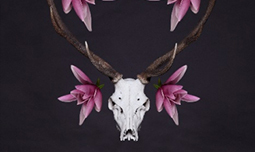 A beautiful collection of work from all over New Zealand has been bought together in an accessible and inviting environment. An exciting array of jewellery, ceramics, paintings, prints, homewares, glass, and sculptural pieces from emerging and established New Zealand artists await The Poi Room visitor. Always moving, always evolving.... never still!